Australia Day, the 26th of January, is the anniversary of the foundation of the British colony at Sydney, New South Wales, in 1788. In early years it was commemorated as the First Landing, then as Anniversary Day, then as Foundation Day. It was also known as ANA Day, due to the campaigning by the Australian Natives’ Association for the day to be celebrated as a national holiday. During the First World War, when the 26th of January was commonly known as Foundation Day, an “Australia Day” was held in July, as a patriotic event and fundraising day, similar to “Belgium Day”. The day used to be celebrated with a public holiday on the Monday closest to the 26th of January, creating a long weekend. Nowadays, the Australia Day public holiday is celebrated on the day it falls upon. Although, if the day falls on a weekend, then an extra day’s holiday is given on the Monday following the weekend. Australia Day is an opportunity for all Australians to celebrate their national heritage. A brief public notice, advertising a Commemoration Dinner (for the anniversary of the founding of the colony of New South Wales). A report on a dinner party held “for the purpose of celebrating the Anniversary of the Institution of this Colony under Governor Philip, which took place on the 26th of Jan. 1788”. The text of a song, by Michael Massey Robinson, written for the anniversary of the founding of the colony of New South Wales. A report on a dinner party held to celebrate the founding of NSW. Includes a song, by Michael Massey Robinson, and a reference to the toast “The land, boys, we live in”. A brief mention of a dinner party held to celebrate “the anniversary day of the first landing and founding of the Colony”. A song written for the celebration of the founding of New South Wales. A brief mention: “The Anniversary of the Foundation of the Colony will be commemorated by the usual Dinner, at Cummings’ hotel on the 26th instant”. A report on the completion of the Lansdowne Bridge, due to be opened on 26 January 1836, being the 48th anniversary of the founding of the colony of New South Wales. A brief item suggesting that there should be a public dinner to commemorate the founding of the colony of New South Wales. A brief article lamenting the lack of a public dinner, although it mentions a naval gun salute for the occasion. An article on the celebration in Sydney for the 50th anniversary of the founding of the colony of New South Wales. An article on the celebration of “Foundation Day”. A poem by Mary Hannay Black, written for the anniversary of the founding of the colony of New South Wales. A brief mention, regarding a sub-committee of the Perth and Fremantle Chambers of Commerce recommending that January 26 be omitted from the list of public holidays. An article about an “Anniversary Day” celebration. An article about the significance of “Anniversary Day”. Republication of an article from The Times (London, UK), reporting on the progress made by Australian nation, on the 150th anniversary of its foundation. 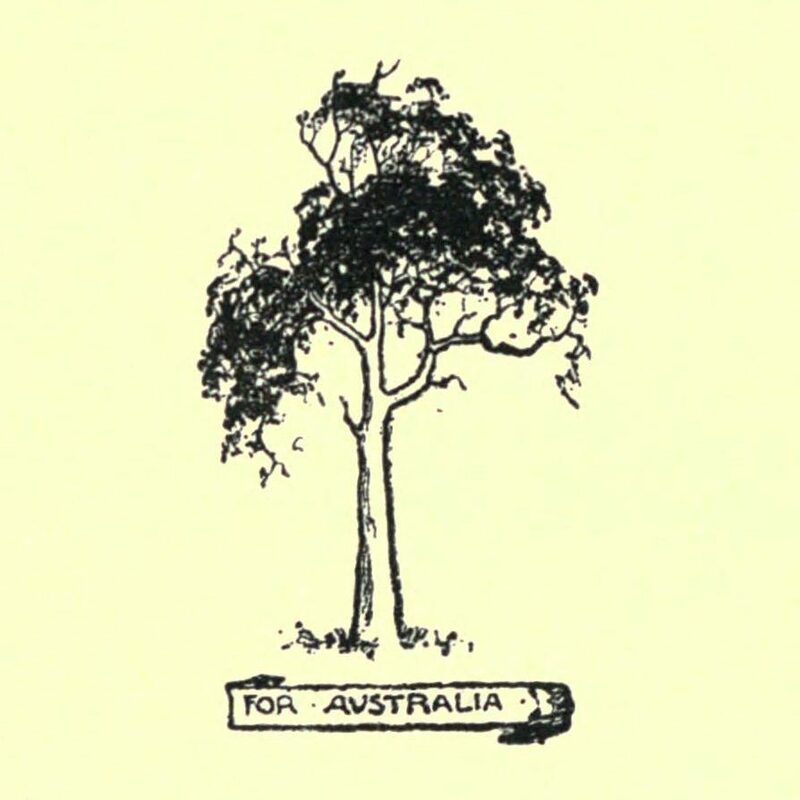 An editorial on “Australia Day”, written during the Second World War. 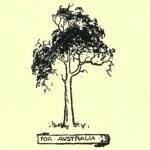 An article about Australia Day; Arthur Calwell criticizes those who call it “Anniversary Day” instead of “Australia Day”.